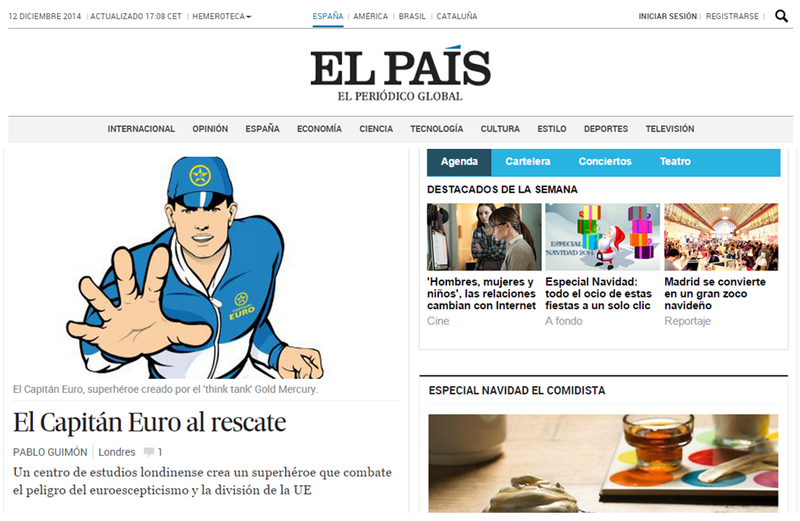 Captain Euro has been featured in one of Spain’s largest newspapers – El Pais! 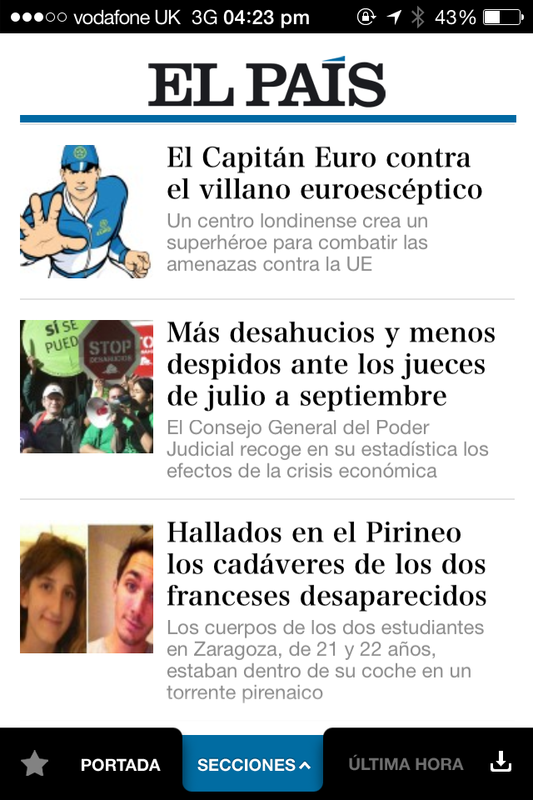 The Spanish newspaper featured their story about Captain Euro on the paper’s back cover, which looked in depth at my story, and why I’m needed to save the EU! 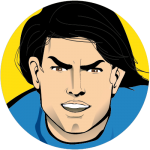 The article remarks about the reemerging ghosts of nationalism, xenophobia, and populism, and features an interview with Nicolas De Santis, my creator! Click here or on image to view the article online (translated into English). 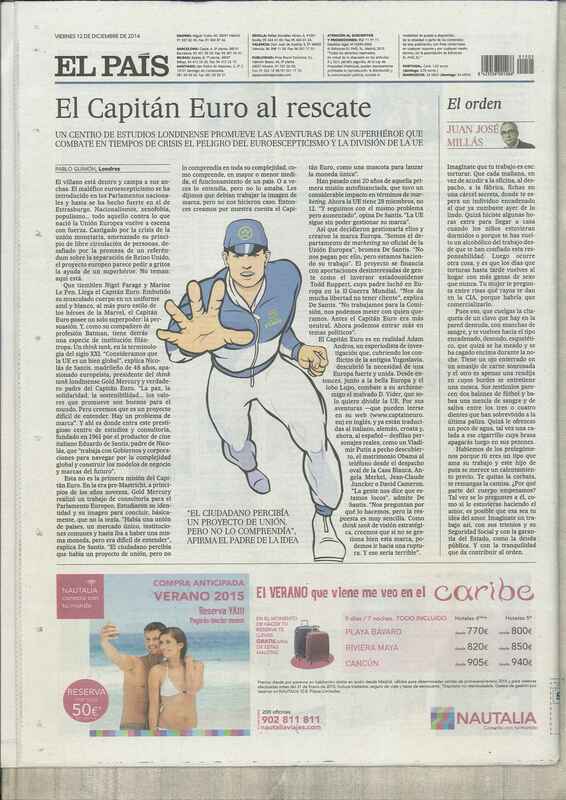 Click here to view the original Spanish article. 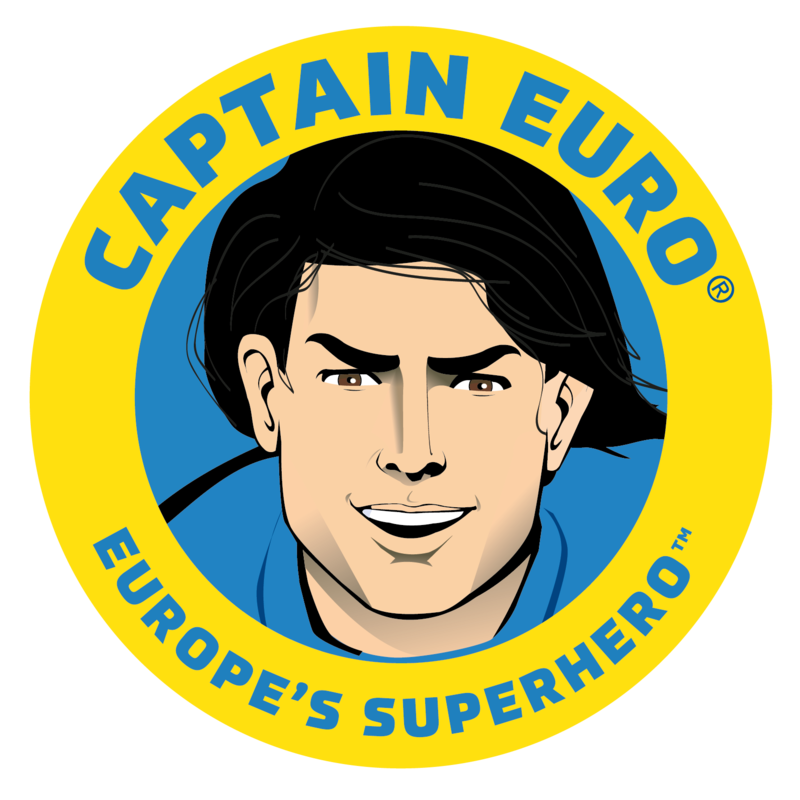 Captain Euro adventure comics at the Uffizi Gallery in Florence!